659 COMOX AVENUE, KAMLOOPS, B.C. Great North Shore location, near shopping and all services. 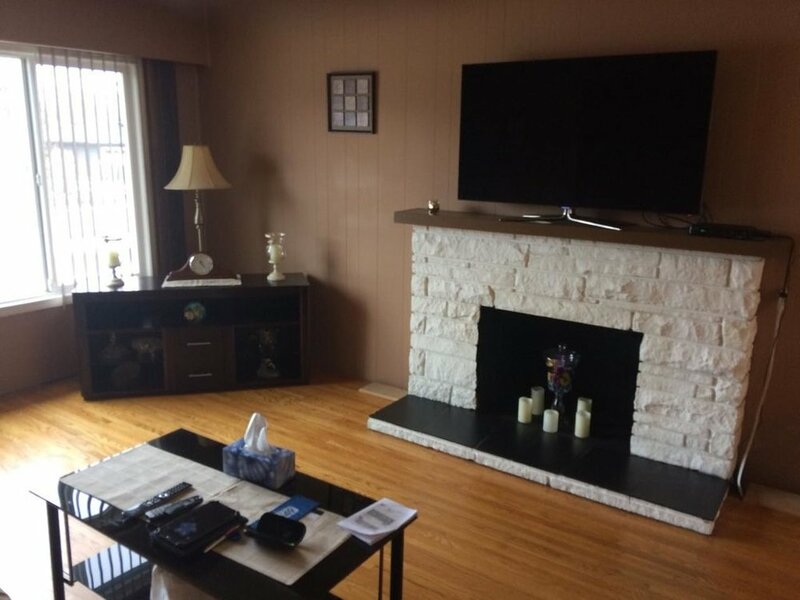 3 bedrooms on main, 2 bedroom basement suite (no appliances). New roof, furnace, central air, and hot water tank. Also new sun deck, extra large lot (11,951sqft) with back lane access.